Leonardo Vinci (1690 - 1730) was one of Handel's contemporaries who had an important role to play in the development of the galant style. Handel himself used Vinci's music in some of the pasticcios that he created. 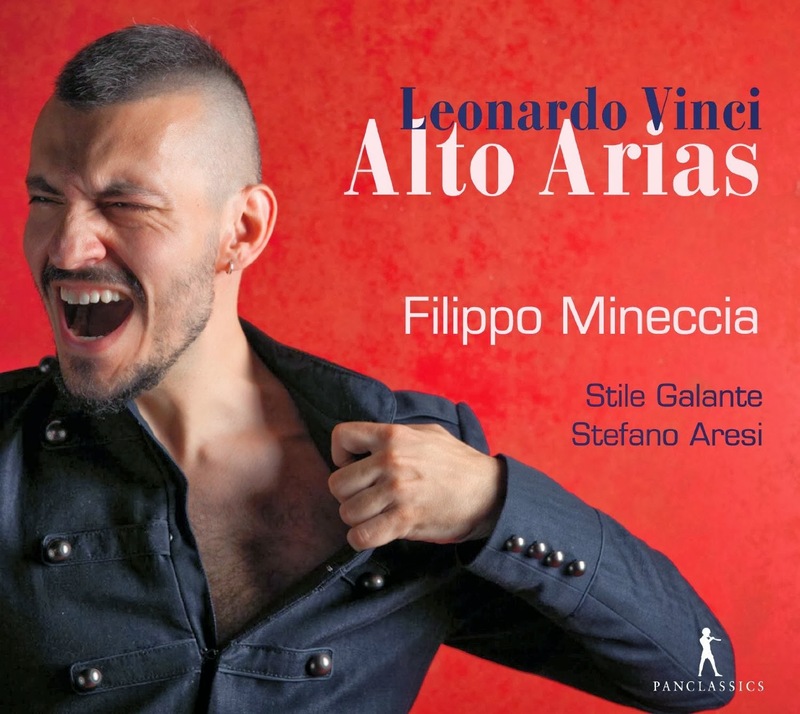 Vinci's operas have not yet been widely circulated and this new disc of arias from the Italian counter-tenor Filippo Mineccia and Stile Galante directed by Stefano Aresi takes in arias from operas which Vinci wrote in the 1720's giving us a fine overview of his mature style. Vinici was educated in Naples and his first opera was in fact in Neapolitan dialect, and his first opera seria was premiered in Naples in 1722. His mature opera serias were written for Naples, Rome and Parma, but he died prematurely in 1730 (rumoured to be from poisoning by a jealous husband). For the 18th century writer Charles Burney, Vinci was the most innovative and influential of composers of Italian opera: 'Vinci seems to have been the first opera composer who, ... without degrading his art, rendered it the friend, though not the slave to poetry, by simplifying and polishing melody, and calling the attention of the audience chiefly to the voice-part by disentangling it from fugue, complication and laboured contrivance'. And it is Vinici's relationship with his texts which is important, particularly the librettos of Metastasio of which Vinci was a refined interpreter. Bella pace dal seno di Giove comes from Gismondo re di Polonia premiered in Rome in 1727. 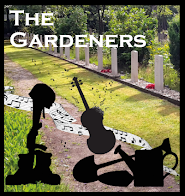 Its a prime example of the galant style with its flexible vocal line over more regular accompaniment. Sotto il peseo is from the oratorio Maria dolorata. It has a striking opening, with the singer pausing on his first phrase before continuing, again flowing vocal line over throbbing bass. Nella foresta from Medo (premiered in Parma in 1728), is a rather martial piece with brilliant touches. Vengo a voi, funesti orrori from the same opera is slower, and quiet dramatic in the way Vinici gives the piece a slow build. Se soffia irato il veneto from Ernelinda (Naples 1726) is a storm aria, brisk busy and brilliant. The lovely duet Ai lampi del tuo lume is from another oratorio this time per la Vergine del Rosario was premiered in Naples in 1727, it was written for the Congergazione del Rosario (a brotherhood which Vinci joined in 1728). For the duet Mineccia is joined by the soprano Francesca Cassinari. From the same oratorios comes Chi mi priega, a slow impassioned piece with a lovely solo cello part. Alma Grande is from Astianatte (Naples 1725) is a very striking piece which the performers give a lovely swagger. Aprirti il seno from Eraclea (Naples 1724) is a gently affecting, rather Vivaldi-esque piece with a solo violin, Che legge spietata from Catone in Utica (Rome 1728) is full of real gallant swagger. Taci, o di morete is also from Medo and expressively complements a lyric vocal line with a slow throbbing bass and undulating violin melody. Non meno risplende is from the serenata La contesa de'Numi (Rome 1729) and it uses perky, almost skittish accompaniment to complement the brilliant vocals. Finally In questa mia tempesta, also from Eraclea, is a toe-tapping piece with brilliant accompaniment and highly ornamented vocals. Counter tenor Filippo Mineccia is a singer that I have come across before. He has a richly vibrant voice, with a significant use of vibrato. He is a singer I would be interested to hear live because, frankly, I don't think the recording has caught him well. In the slower numbers he brings great delicacy and clearly has a facility for fast passagework, though he does not give the music as much sense of line as I would like. More worryingly, the top is often rather pushed and at times frankly uneven and a bit wild. This might not bother everyone, and there is a sample from the disc on Youtube. Like the disc of Hasse arias from Max Emanuel Cencic which I reviewed earlier this week, this disc is a welcome exploration of one of the famous names of 18th century opera seria. But like that disc, this one too leaves you wondering how well the soloist's voice has been treated by the microphone. Mineccia is ably supported by Stile Galante and Stefano Aresi who bring style and crisp bounce to the galant style. 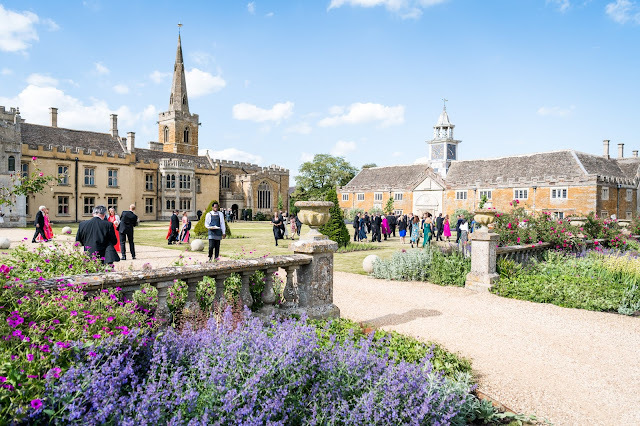 The CD booklet includes an extensive article by Aresi, though annoyingly the arias are dealt with in historical order rather than the order on the disc. The booklet also includes full texts and translations. Those interested in Italian baroque opera will certainly be interested in this disc, but I would advise people to try before you buy.